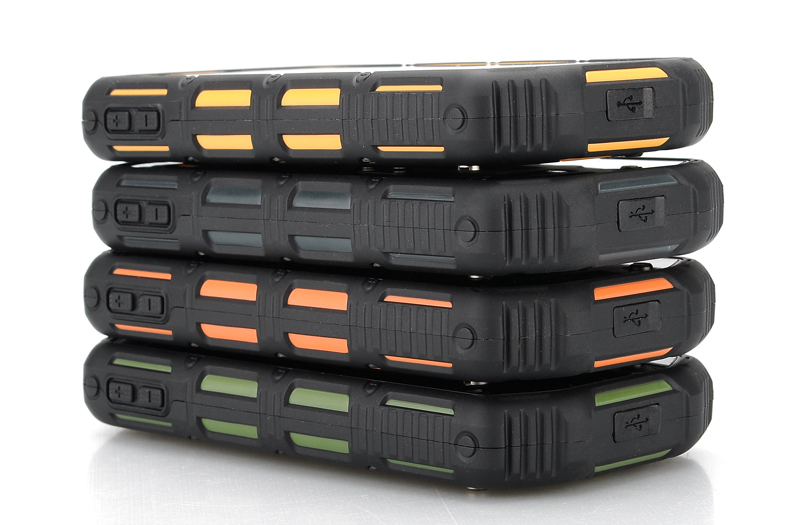 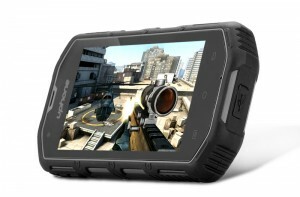 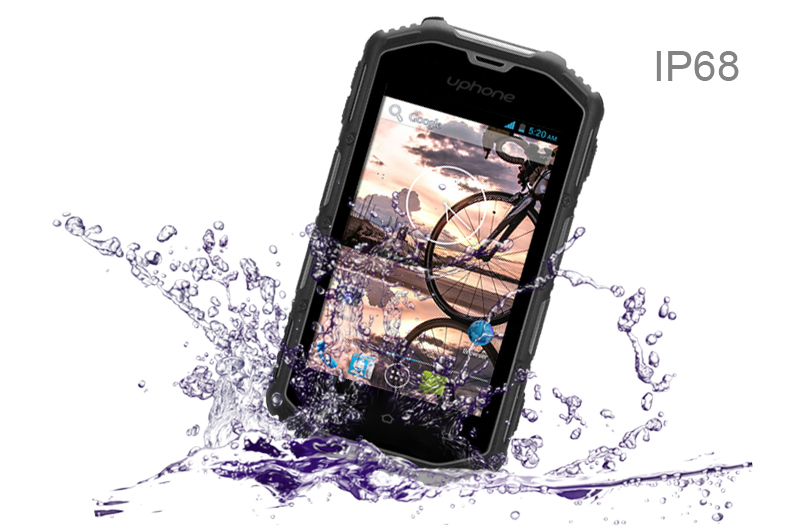 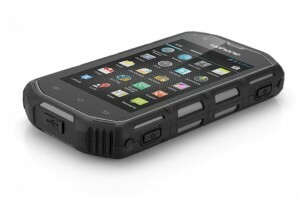 Built to test the elements of time this Android Waterproof Rugged Phone (Black) is here and ready to rumble. 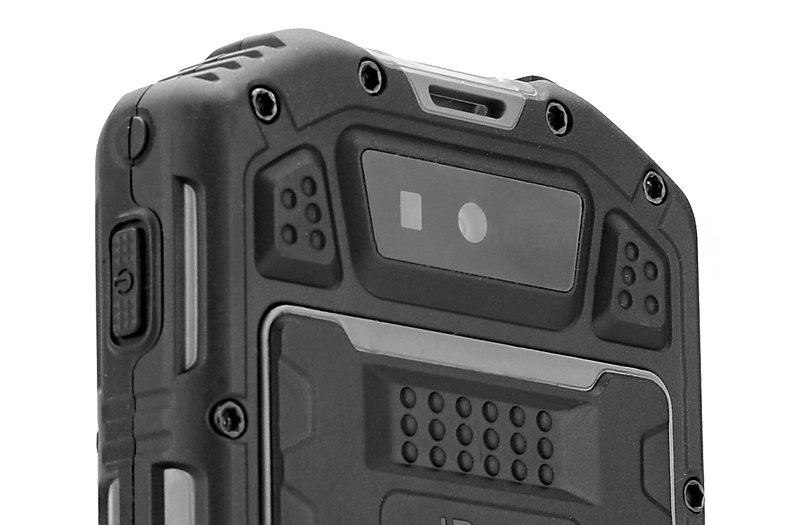 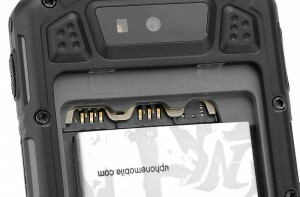 The first thing you’ll notice is that the rubber exterior of this phone provides protection against knocks and bumps, therefore earning it the reputation of being shockproof. 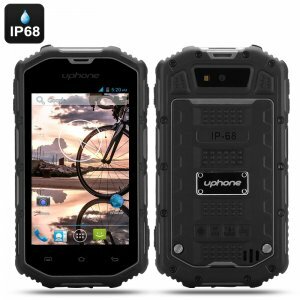 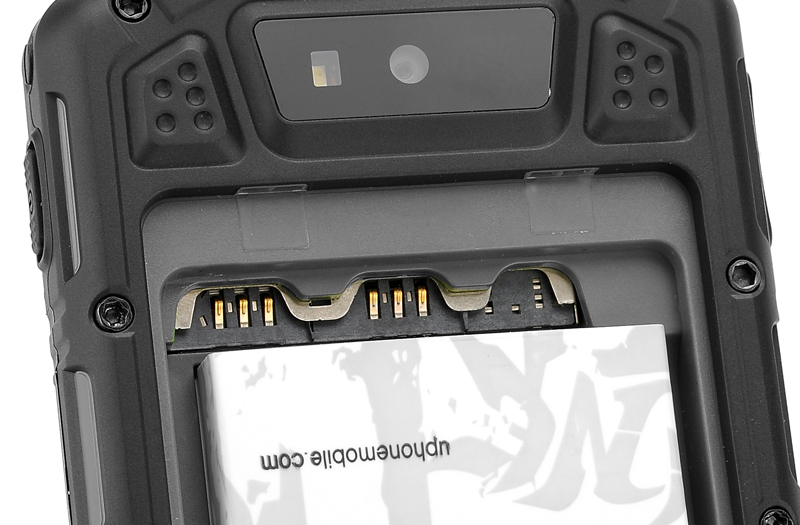 Next thing you may notice is that it is well sealed and will require a key (included) to open up the parts, ensuring its IP68 waterproof rating stays intact so you can get wet and dirty with your phone. 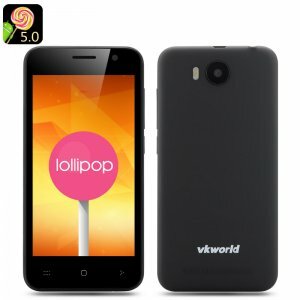 To power, such a brute of a phone a dual-core processor was necessary and solidifies a fast and effective performance when there is no lagging, especially when using the Android operating system. 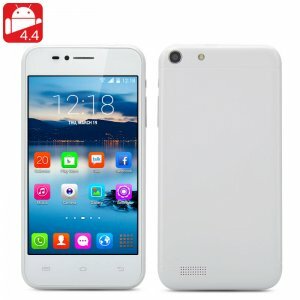 Use Google Play to download the latest and greatest applications, such as Angry Birds for entertainment, or Facebook to keep in touch and up-to-date. 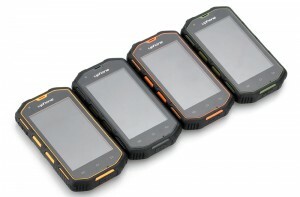 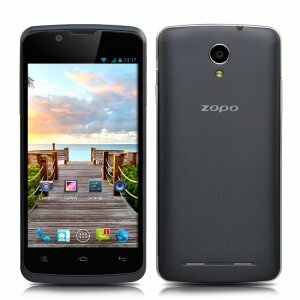 This phone is for anyone who works hard and parties hard because it has been designed to take it all and beg for more.